U.S. natural gas prices have jumped to their highest in nine months as forecast cold weather across much of the country has renewed traders concerns of the risks posed by low gas inventories going into winter. 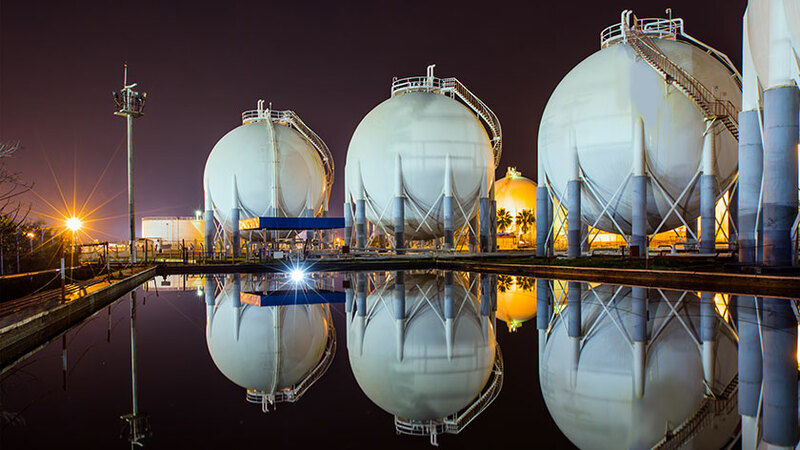 Working gas stocks in underground storage were reported at 3,143 billion cubic feet on Oct. 26, some 17 percent lower than the 3,766 bcf at the same point last year. Heating demand has been running close to or slightly below the long-term seasonal average so far during the current heating season which started on July 1.